Pick this time slot if it is the only or preferred time you are available. Volunteer for our booth at Uwajimaya's Natsu Matsuri! We will be promoting the 28th Annual Japan-America Grassroots Summit, our Japan-In-Schools program, and playing our Chopsticks Challenge and Japan Trivia games. 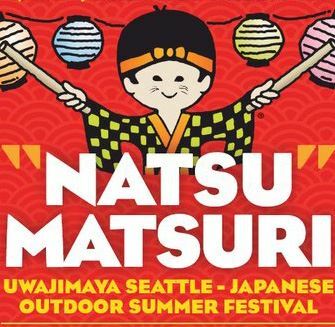 This will be a great opportunity to promote and enjoy Japanese culture here in Seattle! Signing up for multiple days is allowed. Contact us at jassw@jassw.org with any questions.